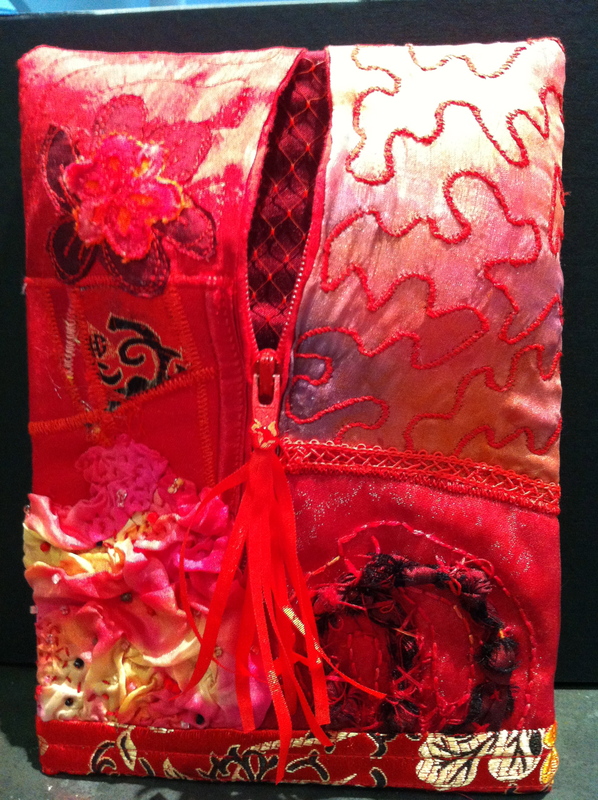 This entry was posted in Uncategorized and tagged fabric manipulation. Bookmark the permalink. Love what you’re doing with these Margaret!